Tops professional maintenance and renovation services make the most of the kitchen and bath you already have. Your existing kitchen or bath will look as fresh and inviting as the day it was new with expert refinishing, repair, polishing or re-coloring. 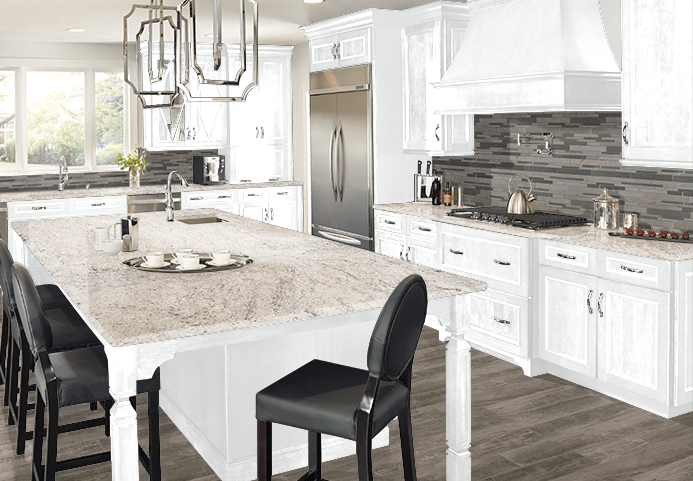 Tops Solid Surface performs specialized maintenance and renovation services for tile, grout, stone, seams and cabinetry to make them look like new for a fraction of the cost of replacement! Call Tops today for your free maintenance and renovation design appointment at 360 459-3000, or stop in during our Design Center hours. Let Tops professionally apply our 15-year sealing treatment for all natural stone surfaces including countertops, vanities, floors, shower and tub walls to protect your investment in fine materials and your peace of mind. Does your old acrylic or tile look worn, or the outdated color doesn't match? 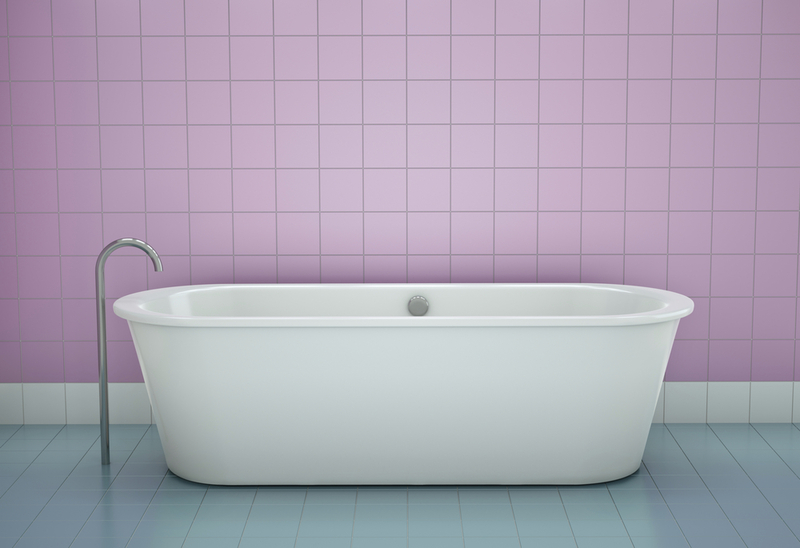 Tops can recolor your acrylic or tile bathtub, shower, tile floors, counters, tub decks and risers for a whole new look without removing your existing surface. Because we re-color the surface without any construction or installation, this option is an affordable way to get a fresh new look!